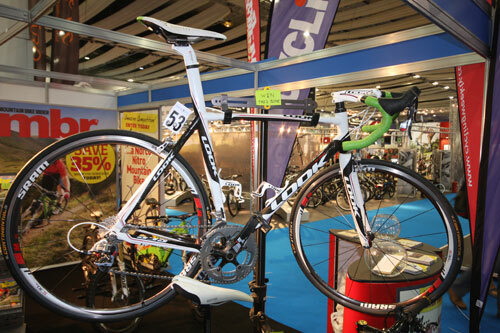 We will have a host of unusual and exotic 2011 bikes for you to look at, as well as offering you the chance of winning either a Look 595 road bike or Norco Nitro mountain bike. Plus, there will be big discounts on the cover price of all our magazines and you will be able to take advantage of our exclusive online shop offers. 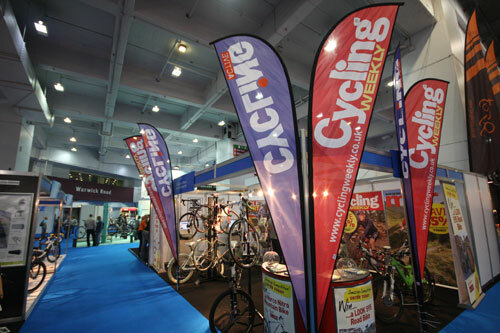 Cycling Weekly will be on stand B12. See you there. Wilier Gran Turismo – the ultimate sportive bike? Kent fixed wheel racer – unique homage to 1920s Tour de France bike. Every competition entry will receive a FREE Mark Cavendish DVD! Browse our online shop at the show, and take up some of the fantastic discounts with have on offer.